Your Realtor has listed your property for sale. You have had a few showings, maybe an open house, but still no offers. It could be a buyers’ market or you live in an isolated or very rural area where there is no demand for real-estate. Just like the stock market, you can’t predict the real-estate market. Not much you can do about it. As I mentioned here, having the right Realtor is paramount. How and where do they market you property? How available are they? How quickly do they follow-up on showing requests and prospective buyers? Unfortunately, becoming a Realtor is easy. The requirements are low. I am not a specialist by any mean, but sometimes I feel sorry for some sellers when I read the way their property is presented for sale. The majority of prospective buyers start their research online. Your Realtor should have a professional photographer take pix of your property. If they don’t, hire one yourself. A picture is worth a thousand words. A lot of home owners decide to put their property on sale to avoid paying for costly repairs. Buyers are not fooled by this. They may buy your home, but they will price accordingly. I saw this first-hand when a few owners in my building decided to sell after a special levy was assessed to do repairs. Others also tried when the repairs were taking place. It took ages for the sale to happen and they sold at a low price. Again, buyers have become incredibly savvy. Thanks to the Internet, it is easy to find sales prices of comparable properties. If your Realtor is good, they should give you the right listing price, right from the start. If you haven’t repainted in 10 years, now is the time to get to it. On the other hand, over-upgrading can backfire. You may not recover this money if buyers perceive they have to pay for the upgrades, and even more if the upgrades are seen as unnecessary. 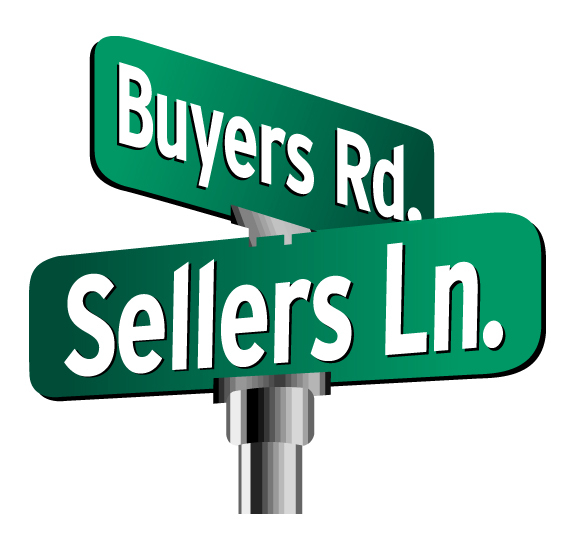 Prospective buyers have a different schedule from yours. Your property has to be available for viewing in order to sell . I read an ad for a home saying it was only available for showing between 1.00 and 3.00 pm on Saturdays and Sundays….I kid you not. This can be a tricky situation. In BC, you cannot evict a tenant because you are selling. Tenants also have rights. You need to give them written notice to enter the property. When a tenanted property sells, the tenancy continues. If you want to live in the house, you need to evict them. Tenants can actually refuse to leave and appeal your evicition notice. A lot of prospective buyers perceive tenants as a liability. If one or more of these situations apply to you, take the necessary steps to correct them, when possible.